I received this great cookbook in the mail yesterday from Lora's giveaway at the Cake Duchess. . . AND she included a sweet handwritten note . . . Lora told her blog followers today that she has cancer. 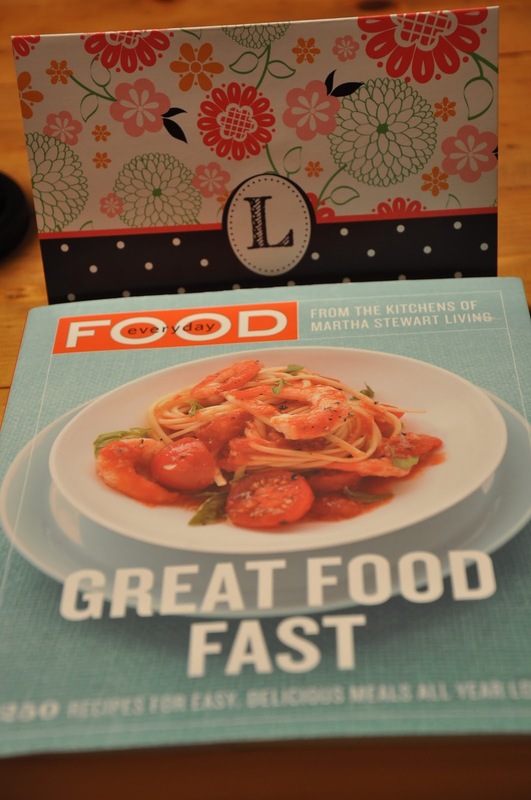 . . so, while she was dealing with the news of her cancer, she was hosting a giveaway, writing me a sweet note, and sending a cookbook to me. . . click on the link above to read about what an incredibly strong woman she is . . .AND please pray for her, her two children, and her husband as they embark on this journey together. I just cannot imagine what she is going through right now. "For where two or three come together in my name, there am I with them." Matthew 18: 20 Please pray pray pray. . .